Grow your business with purpose and clarity. Discover what’s keeping you stuck . Get clear on what to do next to grow. your business – don’t let it run you. Create a strong foundation for manageable, steady growth. Get clear on your best next steps. Let us help you get things done. 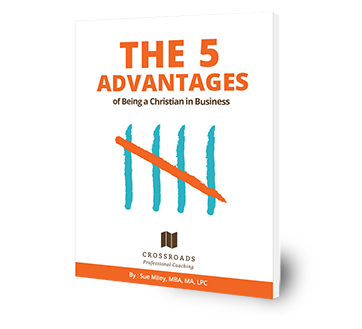 Build a Successful Business Based On Christian Values. These 5 Keys to Success aren’t taught in business school. They aren’t published in Fast Company, Forbes, or Entrepreneur Magazine. They aren’t mentioned by 99.9% of small business experts. But, if you are aware of them, they can be your #1 biggest advantage in achieving success in your small business.